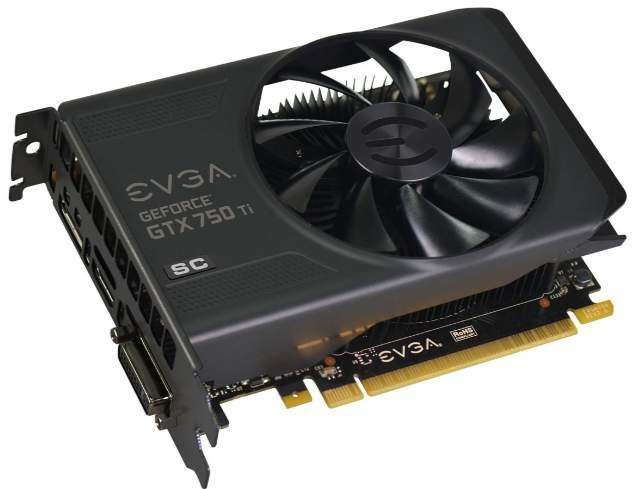 Geforce GTX 750 Ti delivers twice the performance of previous generation cards. To keep high gaming performance, it is necessary to keep the driver updated. There are two ways to update the driver. Read on to find the detailed instructions for each way. Then use the way that is more easier for you. 2. 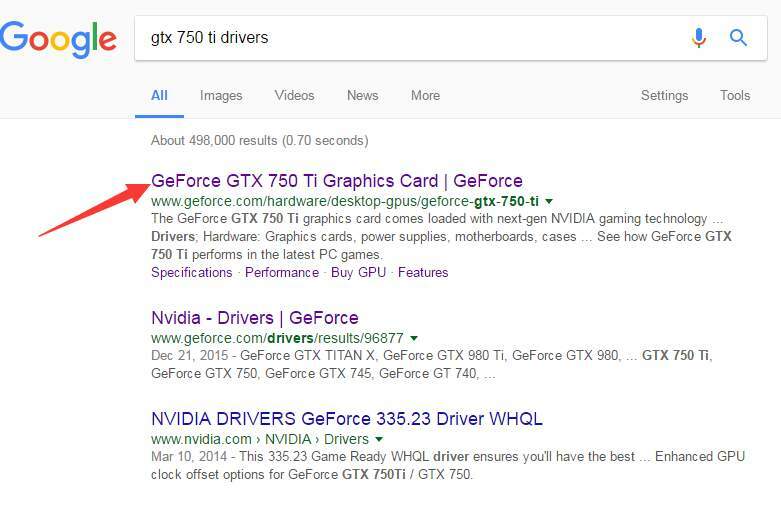 Type “gtx 750 ti drivers” in the search box and press Enter. Verify the correct result from the top of the result list. Usually, the first result will be the right one. Click on it then you will go to the product page. 3. Go to Drivers tab. 4. 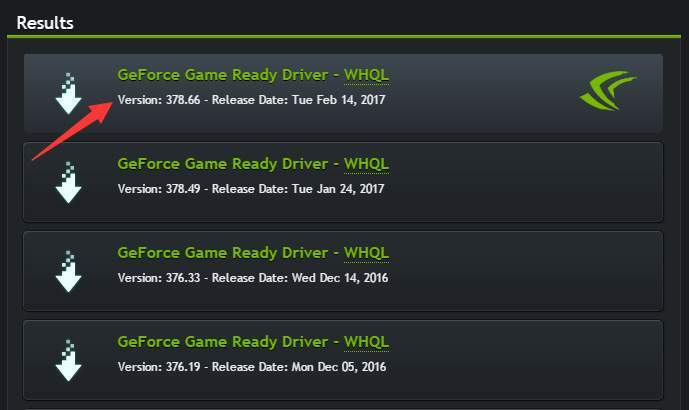 Under Manual Driver Search section, select the right Series (Geforce 700 Series), product name (Geforce GTX 750 Ti) and the operating system version (See How to Get Operating System Version). After that, click START SEARCH button. 5. Then you will see a list of drivers below. Click on the latest driver. You can identify it easily from the Version number or the Release Date. If you have difficulty updating the driver manually, you can use Driver Easy to help you. 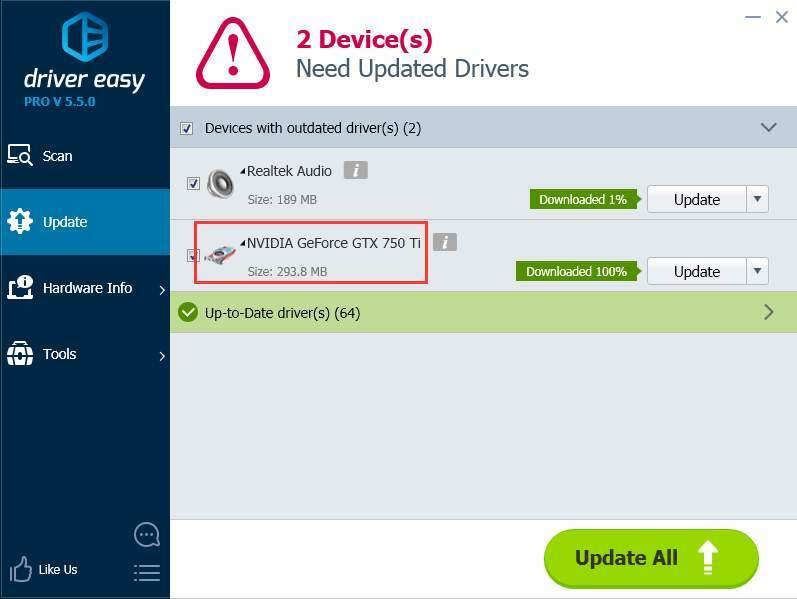 Or if you just want to save time on updating drivers, you can use Driver Easy to help you. 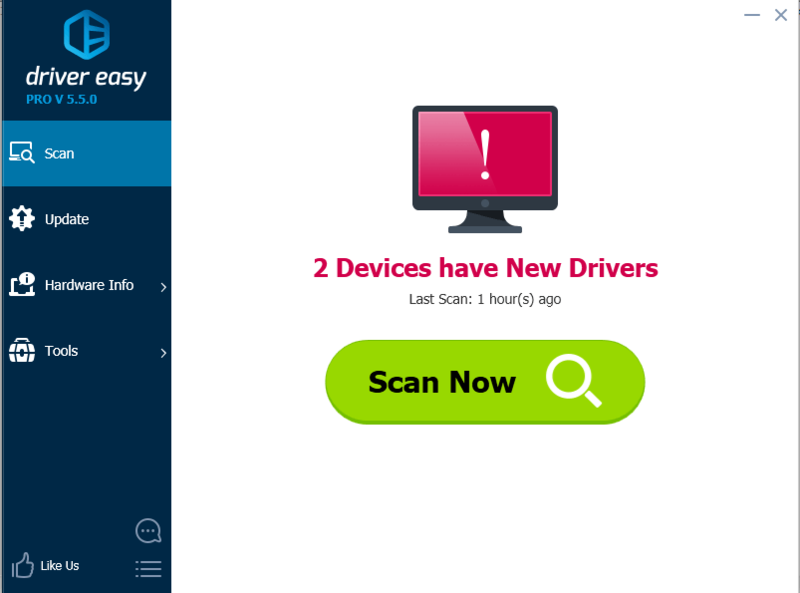 Driver Easy has a Free version. You can use the Free version to download the latest GTX 750 Ti drivers. To enjoy full features, you can consider upgrading to the PRO version. With the PRO version, to update all drivers, you just need to click your mouse two times. Driver Easy PRO offers you 30-day money back guarantee. You can get a full refund for any reason. Use it to update the GTX 750 Ti drivers in Windows now.